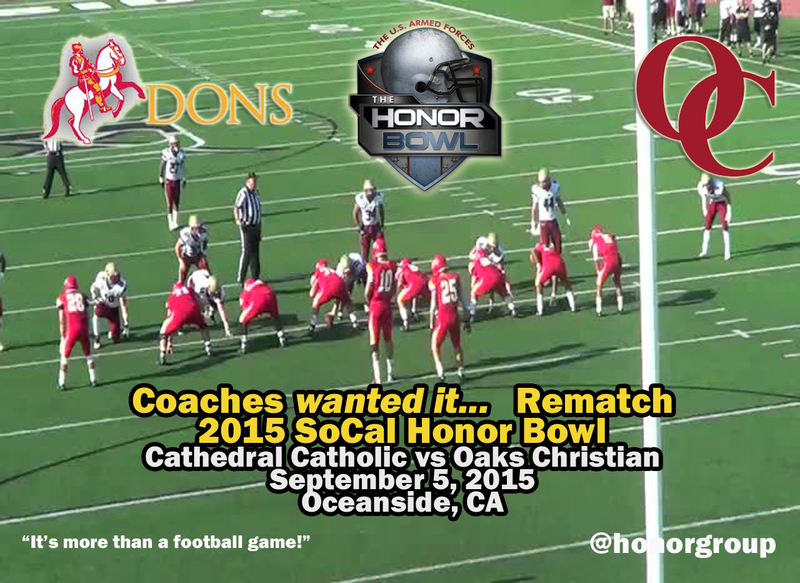 Head Coach Bill Redell of Oaks Christian is hungry for this rematch and got it. Oaks will look to a new squad to pull them back to the level of play the Lions have achieved over the years. They travel from Westlake Village to play the Dons once more and avenge the loss where Cathedral broke the tie to go ahead with 3 minutes left. Head Coach Sean Doyle travels crosstown with a stacked team which were Eastern League Champions and made it to the semifinals in the CIF Open San Diego Section. Private vs Private bragging rights are at stake again!